The Pokemon Company have revealed that that digital board game for mobile, Pokemon Duel has surpassed over 34 million downloads since its initial release. 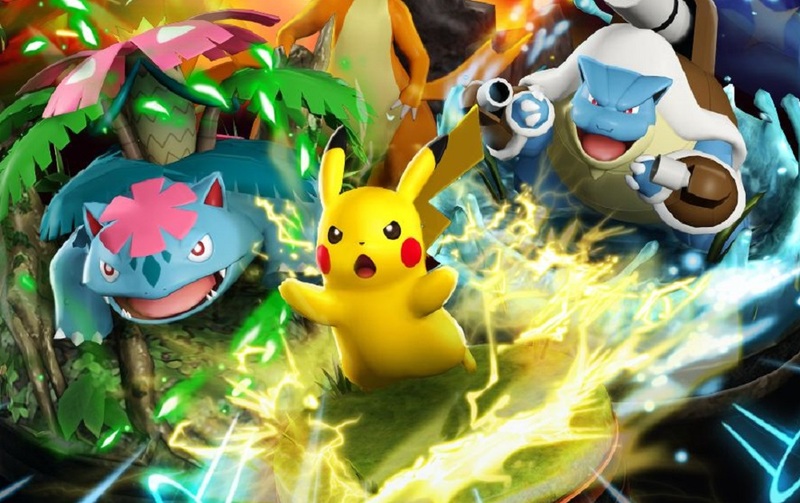 The Free-to-Play title launched in Japan in 2016 before making its way to worldwide Android and iOS devices in January of the following year, Players move a team of six Pokemon across a gridded area, stopping for battles with the opposing team. Strategic movements can be made to block the path of the opposition, or to stun Pokemon without battle by surrounding them on all adjacent spaces. Our own CJ Andriessen found entertainment in the game in his review, but was very wary of the game's microtransactions, which could easily lead to an imbalance in power between players who grind and those who spend. Pokemon Duel is available now on iOS and Android.